WHY DO A FEW HOME CARE PROVIDERS SEEM A LOT LESS EXPENSIVE? Be careful, a home care provider that appears too good to be true is likely not properly licensed, insured and does not employ its caregivers. A “Registry” or “Referral Network” leaves you liable for the employment relationship in many ways and gives you no assurances about the quality of care. Click to see a full comparison. Home care offers many advantages. It is far more comforting for people to stay in their own home. 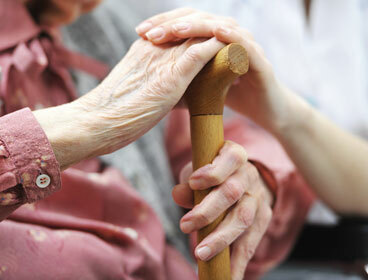 Especially for the elderly, a change in environment can be a very difficult adjustment. Home care typically costs just a fraction of assisted living or other alternatives. And additional risks such as exposure to infection are far less at home. There is no long-term commitment with Warman Home Care; we can help you decide when and how to increase or decrease the care needed. Living at home also often means loved ones can stay closer to friends and family and continue to be cared for by their trusted physician. 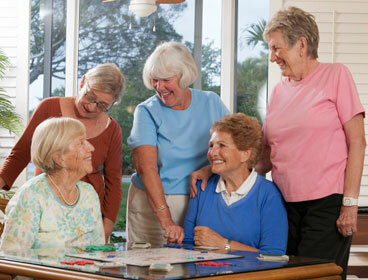 WHY SHOULD I CHOOSE WARMAN HOME CARE? We rigorously screen, select and train our caregivers. We backstop each caregiver with a layered approach to care, including initial and ongoing assessments by a registered nurse. We provide non-medical care services from light housekeeping to personal grooming, bathing assistance, running errands, to fall prevention and medication or fluids reminders. 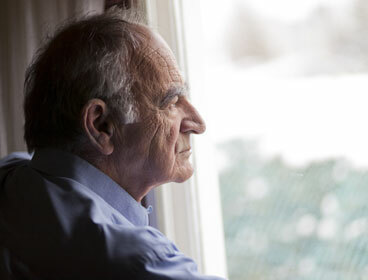 From 2 hours a day to live-in care, our support is designed to allow seniors to stay at home safely and with dignity. Services can often begin within 48 hours. Call us at 888-243-6602 to discuss your situation. Our staff can recommend the best care plan, which can include an initial visit to conduct a free, no obligation assessment. We will select caregivers that have the right skills, experience and personality to match your needs, and give you an opportunity to meet them to help decide who is the best fit for your loved one. More information. HOW DO YOU SELECT AND TRAIN CAREGIVERS? We perform a rigorous selection process to verify each caregiver’s experience and qualifications, including thorough background checks. 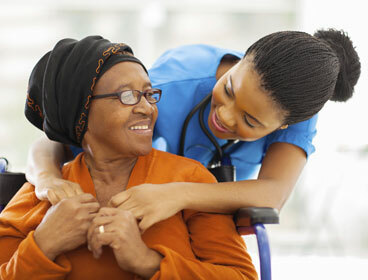 Each caregiver also receives extensive initial and ongoing training to learn and embrace Warman’s proprietary techniques for delivering consistently superior care. More information. Our layered approach to care ensures that we always have a team member available to cover the commitments required of each caregiver. More information. WHO PAYS THE CAREGIVER, ME OR YOU? Warman handles all the responsibilities of managing and paying each caregiver, including insurance and withholding proper taxes. 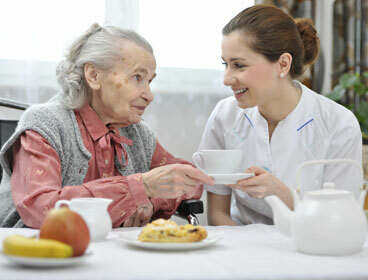 At Warman Home Care we tailor our services to your specific needs, therefore costs will vary. Remember that our costs do take into account all appropriate taxes and insurance. 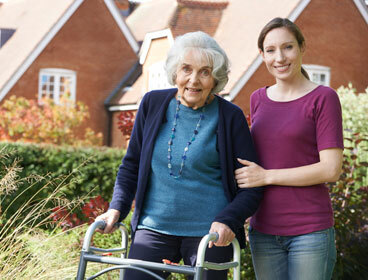 Warman takes full responsibility for employing and supervising your caregiver. Some other sources may appear less expensive, but they are likely leaving you open to the significant liability both financially and legally. For Warman’s basic rate schedule, please contact us at 888-243-6602 to discuss your needs. WHAT ARE ADL’S AND IADL’S? Activities of Daily Living or ADLs include the basic tasks essential for day-to-day functioning, such as bathing, dressing, grooming, eating, mobility and toileting. “Instrumental” Activities of Daily Living, or IADLs are less basic, but still important activities such as shopping, cleaning, laundry and meal preparation. Warman caregivers can take care of a wide range of ADL and IADL needs. The real distinction is often drawn by long-term care insurance providers. They will typically require that 2-3 ADLs must be needed before coverage will be granted. Warman representatives can help you understand ADL requirements and provide proper documentation for insurance submission. HOW DO I COMPARE POTENTIAL HOME CARE PROVIDERS? Below are questions the National Association for Home Care and Hospice recommends consumers ask a potential provider. At Warman Home Care, we are confident our answers will help explain how we deliver consistently superior care. If you are comparing providers, use this checklist to guide your interviews. Search out the history and ownership of the company. Is it locally owned and operated, or is it a small franchise office of a larger national company? You need to understand the depth of their experience, staff, and their track record within your community. What qualifications, certifications, experience and training do you require of your workers? Find out if caregivers’ credentials are investigated and if they are given thorough background checks and screening prior to hire. Also, understand the level of experience that is required of their caregivers and how much training the company provides. In other words, do they maintain their own, well-defined standards of care and set procedures that all caregivers must learn and practice. For your protection, you must use a caregiver that is fully insured and bonded by the home care agency. Are your caregivers true employees or are they contractors? If a home care agency is not taking care of a caregiver’s payroll taxes, unemployment and Medicare deductions, the IRS could make you liable for those charges. Do you conduct a home visit before starting the home care service? If so, who conducts this visit? You and your loved one need an opportunity to discuss and understand the level of care that will be provided. It is also very important that a qualified, experienced professional, preferably a registered nurse, perform an initial evaluation to help assess the needs required by your loved one and the home environment in which they live. Do you fully document care and billing? Is there a detailed list of the specific tasks to be carried out by each professional caregiver? Does the patient and his or her family receive a copy of this plan, and do the caregivers update it as changes occur? Will you receive clear billing explanations for all tasks and charges?